Definition (MSH) Polymicrobial, nonspecific vaginitis associated with positive cultures of Gardnerella vaginalis and other anaerobic organisms and a decrease in lactobacilli. It remains unclear whether the initial pathogenic event is caused by the growth of anaerobes or a primary decrease in lactobacilli. 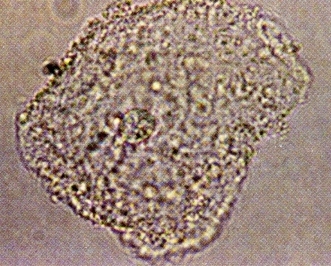 Hungarian Nem specifikus vaginitis, bacterialis vaginitis k.m.n., bacterialis vaginitis, Bacterialis vaginosis, Bacterialis vaginosis k.m.n.